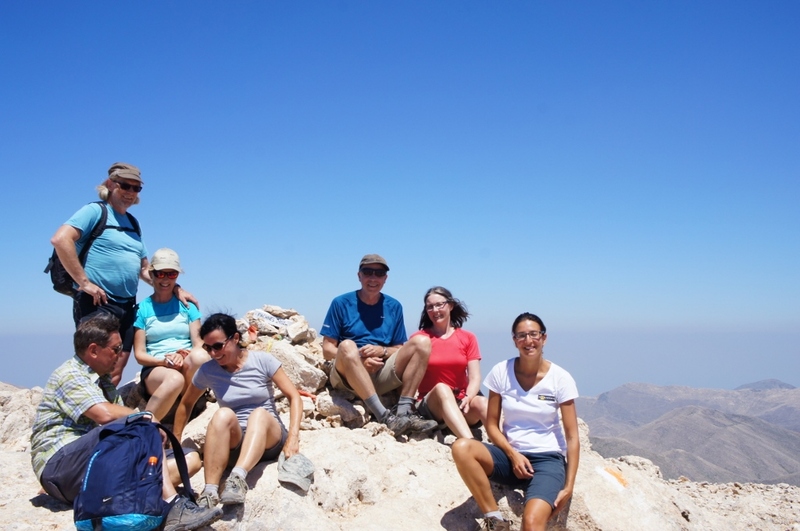 At the highest point of Crete! 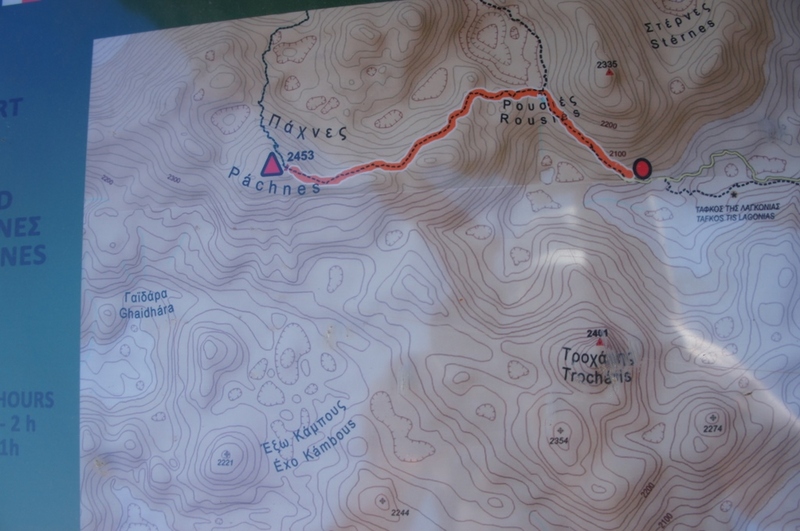 This entry was posted in Naturism in Crete and tagged Excursion, Hiking by Vritomartis. Bookmark the permalink. Hope anybody could tell me vhen the next tour(next year?) is going from Sfaktion/Hotell Writomatis..
Have send mail before even to a Swedish site but not receive any answer..
ps has been o the other top Philsoritis before..
Each week there lots of excursions that our guests can take part to. There is a standard program but it can change due to participation and weather conditions. 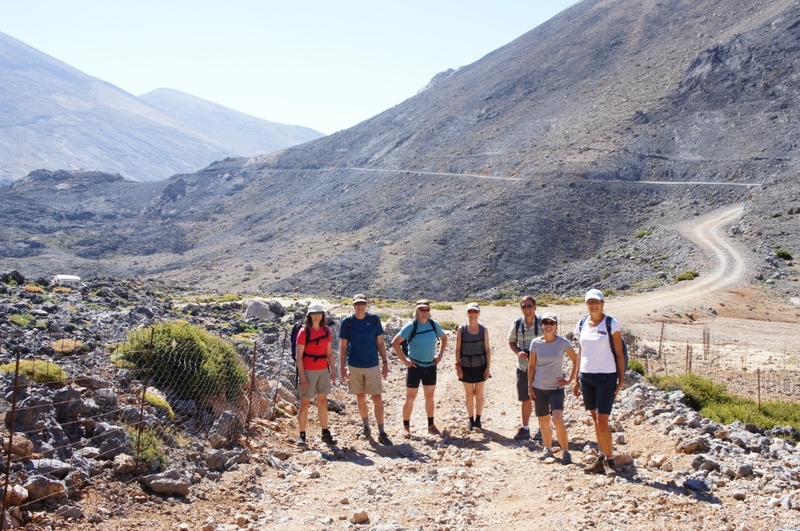 We don’t arrange excursions towards Psiloritis because is is far away from Sfakia. 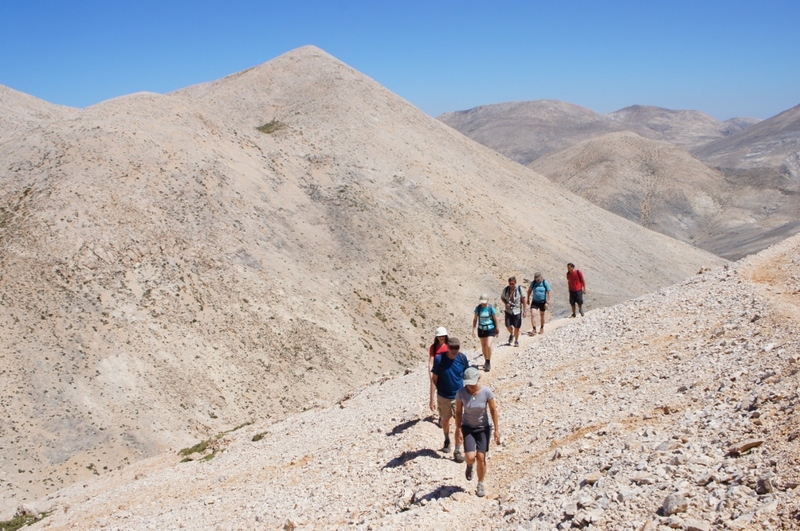 Anything you need about excursions can be found at our website https://www.vritomartis.com/discover/our-excursions/ or you can contact our reservation department at info@vritomartis.gr for more information.